We can't wait to see her save the world! 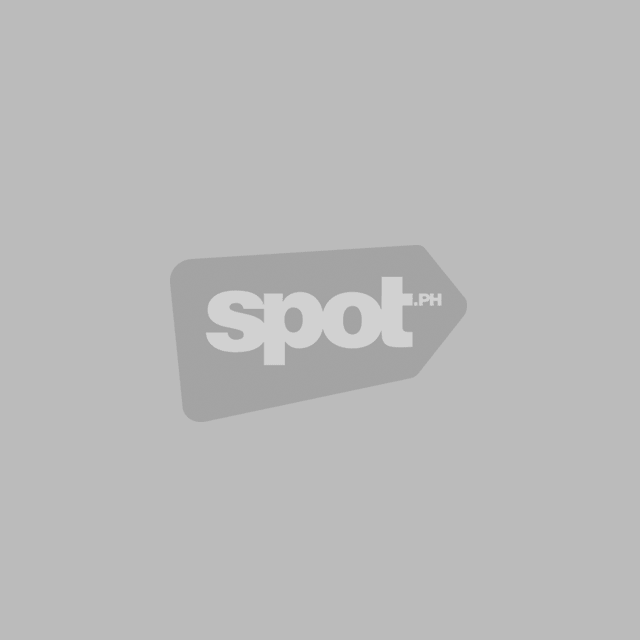 (SPOT.ph) Pinoy fans of Marvel comics are having quite the time these days. 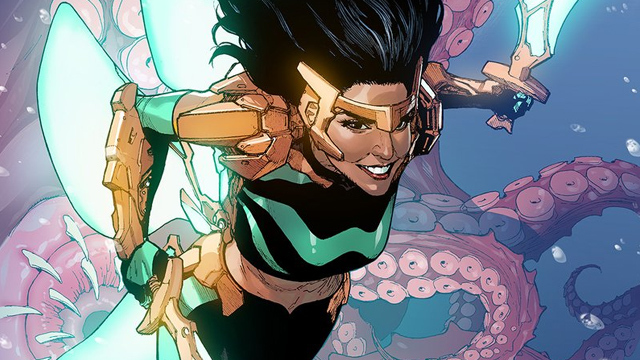 Aside from Captain Marvel finally hitting theaters (and providing a clue to Avengers: Endgame), they've got a new superheroine to look out for: Wave, who is the first Filipino superhero in Marvel comics. It was first announced in February that Marvel would be introducing new heroes called the New Agents of Atlas in their War of the Realms series. Wave will be working alongside Aero and Sword Master from China to protect Asia from an alien invasion. Writer Greg Pak shared a first look at Wave on his Twitter account. The character was designed by Filipino comic-book artist Leinil Yu while the colors were done by Sunny Gho. 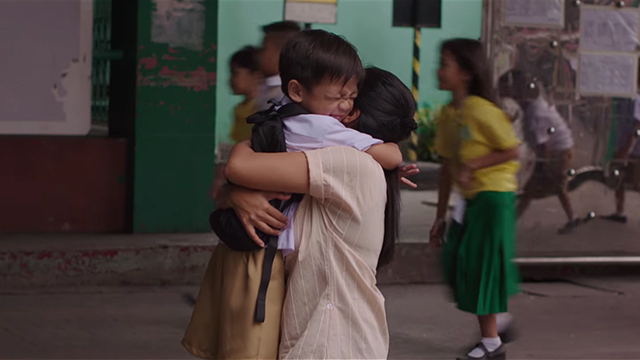 Not much is known about Wave yet, but one of our own local heroes, Angel Locsin, (a.k.a. Darna) replied to Pak's tweet. She expresses her excitement over the new character. It looks like we'll have to wait till May, when the first issue of War of the Realms: New Agents of Atlas is released, to learn more about Wave.